This book compiles a series of academic contributions based on the theme of applied business. 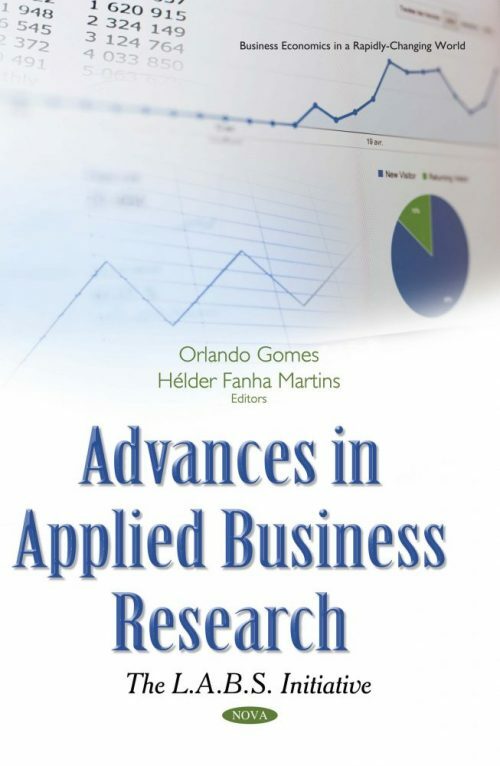 Applied business research is interpreted in a broad sense, comprising all the studies that in some way allow us to better understand how corporations are managed, how organizational data systems are employed to the best use of firms, how financial decisions impact the success of businesses, and how the macro environment influences the performance of individual organizations. This book is intended to be a fundamental tool for students and teachers in the fields of applied business. Management, finance and accounting practitioners are also targeted audiences.